Would you like to join a fast paced and dynamic team? Can you help provide important market research and intelligence for our commercial team? 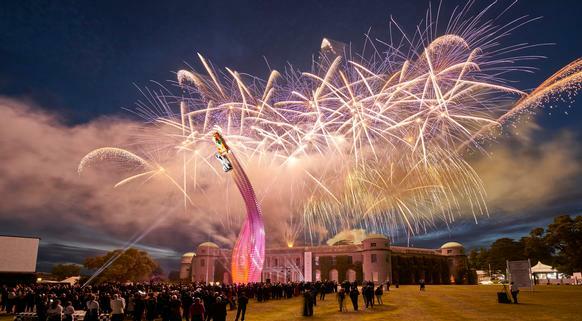 Our Sponsorship Sales team are responsible for acquiring new partners to sponsor the major Goodwood Events. Picture yourself as a Researcher to support this dynamic team. You'll be responsible for researching potential new sponsors, liaising with the sales team and maintaining an up to date target database. You'll gain experience in creating effective sponsorship deals, and have some responsibility for the preparation of sponsorship proposals.